Home > Blog > What Qualifies As A Total Loss For Car Insurance? You'e been in a car accident and the damage is significant. What can the insurance company do for you? Depending on the circumstances of the incident, as well as the type of auto insurance you have, your insurer may provide you with the ability to get repairs taken care of by paying a mechanic or auto body shop for them. However, in some cases, it may cost the insurance company less to simply total your vehicle. In this case, you may be eligible to receive a check in the amount that the car is worth. But, which factors are considered when insurers make this type of decision? When Is a Vehicle Totaled? The most straightforward way car insurance providers decide whether or not to total a vehicle is by determining the cost to repair it. Generally, if the repairs cost more than the actual cash value of the vehicle, it makes sense for the insurer to simply declare it totaled. In some cases, insurers also take into consideration the benefit of repairing the vehicle. For example, if the vehicle is worth $5000 and the repairs may cost $4000, it still may not make financial sense to repair the vehicle. Most often, insurers may consider the vehicle totaled if the cost of the repairs is 75 percent or more than the actual cash value. Some property owners may not want to see their vehicle totaled. They might have fond memories of the car or there may be some other reason they want to hold onto it. In these cases, owners can still keep their vehicle, but they might have to cover the cost of repairing it. 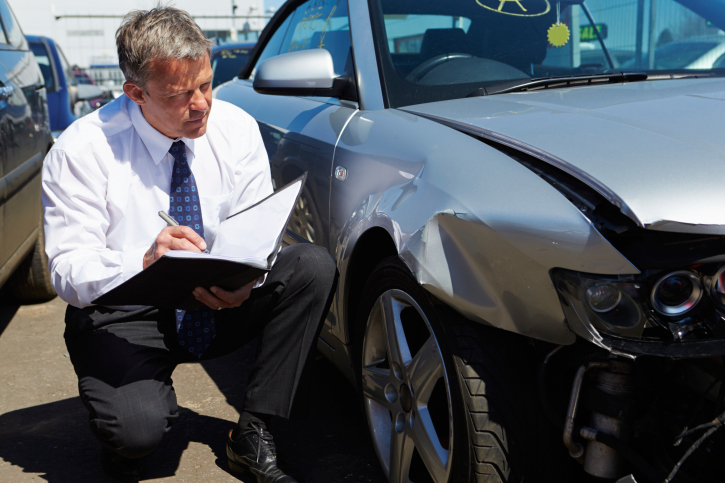 Additionally, when an insurer totals the vehicle, they can take ownership of it by obtaining a salvage title. In some situations, a vehicle with this title can be repaired and placed back on the market – often by a third party rather than the insurance company. If you believe that your vehicle should or should not be totaled, talk to your auto insurance provider about it. Discuss the circumstances, the repairs, and the safety of the vehicle in the long term. This can help you to make better decisions about whether the repairs are the best decision for you and for your car insurance provider. Got further questions? We've got you covered. Call Raymond Longoria Insurance at (888) 296-0345 for more information on Laredo car insurance.